I must submit my final revision of book one of the Sparrowblog Series to Dutton by April 24th, so I'm taking a break from blogging for a couple of weeks. 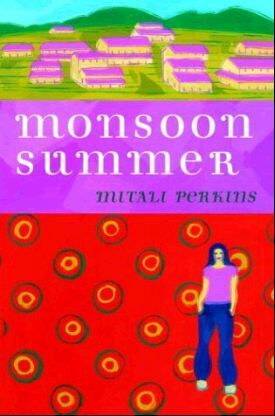 In the meantime, celebrate with me the 4/11 paperback release of Monsoon Summer. I'll be back out on the Fire Escape on 4/24. Peace be with you.